When the homebuilders whose signs you’ve seen around your neighborhood suddenly declare bankruptcy, it can give you pause. But when news of those bankruptcies opens a floodgate of customers with unhappy experiences, prospective homebuyers begin to worry even more. 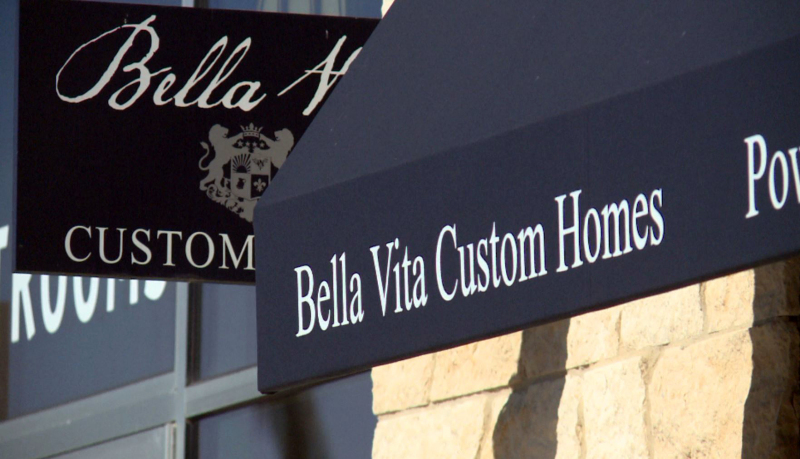 After Bella Vita Custom Homes and M. Christopher Custom Home Builder filed for bankruptcy last month, we’ve been hearing from worried folks that have been considering building a new home. 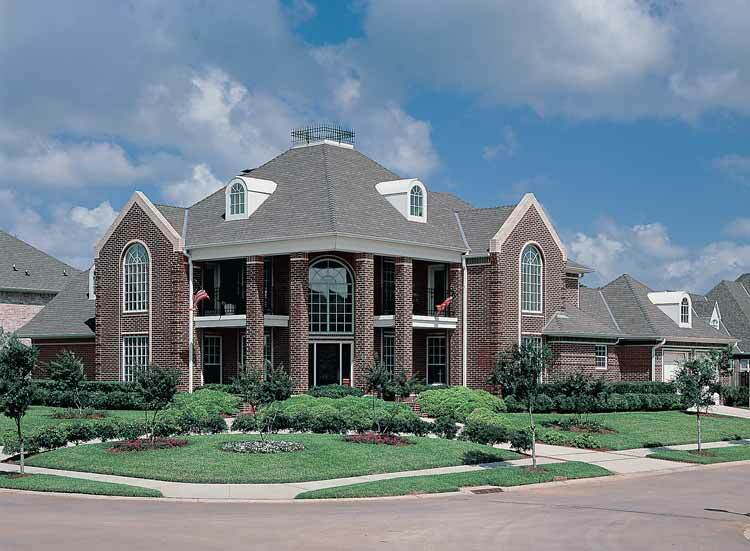 With that in mind, I reached out to Phil Crone, executive officer of the Dallas Builders Association, to get some advice. I’ll also share an extra step I take when choosing a contractor that can also be applied to choosing a home builder. I say this only because, according to this, um, interesting web site called AshleyMadison.com, which I just found (I swear) on Sellsius, even though the thing is nine years old. Get this business plan: people get on this site and PAY to meet other people who want to have an affair.¬† Me, I only have affairs with houses. But I’ll tell you what I’d like to see: where the guy who started this company lives.